Finding car insurance companies with better prices may look to be a daunting task. But like most things in life, starting the process is the way to approach it rather than keep delaying until you run out of time. Most motorists find the cover they want at a reasonable price and from a company they are happy with at the end. Here are ten points to keep in mind while searching for the one company that will be perfect for you in many aspects including price, coverage and reliability. One thing is certain that motorists have at least one hundred choices of car insurers in any state. Therefore, you should not be discouraged even if first few quotations are high. This only means that it will take a little longer to find an affordable policy. Perhaps you should enlist an independent broker to help you in your search and use comparison websites online to speed up the process. 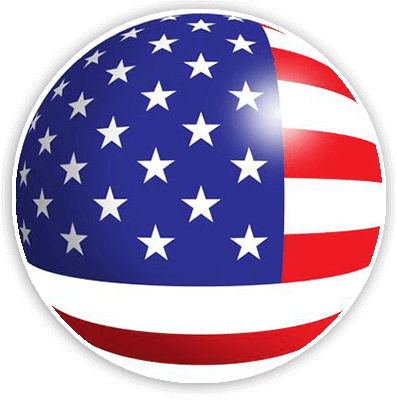 Here is a state by state list of the cheapest vehicle insurance companies to get you started with your quotations. Automobile insurers are looking for lower risk motorists while you are looking for better rates. Success of an insurer depends on how well they can price the risk and therefore risk is the key factor in determining quotes. Every company has a set of measures in place and they are only happy to go out of their ways when those measures are met. Only then, they can offer you lower premiums or other attractive incentives. Even you are not entirely happy with what you can find in the market today you may have to reduce damage to your wallet for now. This is often the case for the first year, just after claims and traffic convictions. It gets a lot better if you can keep out of trouble for the next year. Then, you can start looking for better deals as more and more insurers will be happy to offer you lower rates. It is difficult to say that one company is the most competitive because each company’s competitiveness changes depending on the type of risks they are pricing. A classic example is that top vehicle insurers may offer the lowest vehicle insurance rates for good drivers but they can deliberately over-price bad drivers. The most well-known insurers get plenty applications to choose from and therefore they can be picky. Good drivers will always have more options open to them while bad drivers must try harder to find affordable rates. Here are the cheapest automobile insurance companies based on driver types. 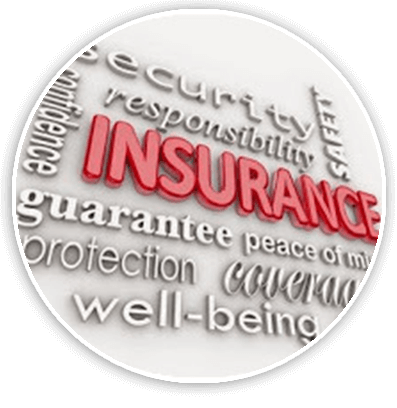 You will see that each category has different insurers that supports what is discussed above. Sometimes you need to search for specialist risk insurers to figure out which companies have the cheapest auto insurance for you. They may have particular expertise in areas like classic or sports cars, high risk drivers or a particular region. Alternatively, they may have chosen a market segment strategically to avoid competing head on with the largest car insurance companies. Whatever the reason this concentration on certain types of risks allows them to be more competitive on their chosen segment. Try to find such companies that offer great plans due to their specialist knowledge but don’t limit your quotes to those ones. Talk to other providers as well. Searching for a reliable and attractively priced insurer is like looking for the most suitable job. 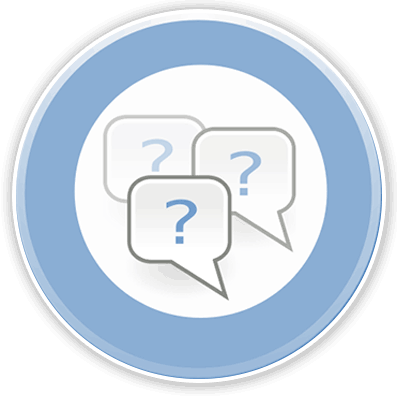 You have your requirements and employers you apply have their own criteria to fulfill. The same applies to insurers who know what type of motorists deserve to be rewarded with better premiums. The good news is that each company has their own pick and some of them cannot pick and choose due to their disadvantaged position. In other words, you would be looking for those companies that are less choosy when you have recent claims and traffic convictions. Most established carriers would tell you that they are not interested in insuring you by giving expensive quotes in such cases. But the position would be completely different if you have a great record. Most businesses study historical figures in their industry to determine their position in the market. One particular characteristic of US motorists is that they stay with their insurers for a long time. There are many policyholders who have never even thought about changing their providers or getting alternative car insurance quotes in their entire life. They stick with one company as if it is their religion. They get married, have children, get divorced but the only thing that doesn’t change is their insurance company. Every company loves to have cult like following. However, they need to persuade those motorists to buy policies from them in the first place. This is not easy as the competition is fierce. They need to offer good incentives and great prices to win over new customers. Therefore we often see companies who are eagerly priced as part of their push to increase market share. Some firms may even be happy to offer good rates for teenage drivers in the hope that they will turn out to be low risk drivers and stay with the firm for years. In the same way, they may be happy to pick up the pieces in the market like drivers who have just had a claim and hence premium hike. Generally companies who like to increase their market share have three weapons in their disposal depending on their budget, background and aggressiveness. They can come up with creative and comprehensive policy packages and hope that motorists will appreciate them. They can reduce their rates and attract new customers that way. Or they can just throw money on advertising and be seen wherever you look including whenever you turn your TV on. You should always be on the lookout for competitively priced car insurance firms with great policy packages. And you shouldn’t be overly influenced by self-promotions. These days, advertisements concentrate of how much money you can save. There is no harm in calling a company after seeing an advert but you should look at other alternatives as well. Quite a few insurers have long history and association with a particular group of motorists. Finding those companies that are likely to give you discounts as a result of this association can be rewarding. Generally, these unique relations afford you around 10 – 15% additional savings that you cannot get from other carriers. 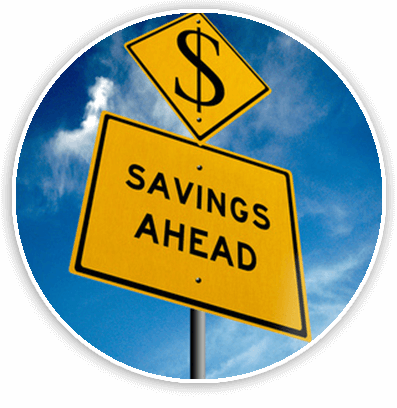 These savings may be related to your profession or association with a particular trade body or company (like AAA). You should ask around and explore these avenues to get easy discounts on automobile insurance. It may still be in your mind that your current insurer was very competitive when you bought the policy from them for the first time. A lot may have changed since within the company or the market. Remember, the only thing that doesn’t change is the fact that change happens. That is why you should keep checking for alternative carriers every so often. Also, changes in the type of risk can affect the cheapness of your existing policy. For example, your insurer may be happy to offer you lower rates when you have a typical family sedan or have no teenagers listed on the policy. Buying a sports car or adding a teenager onto a policy may upset this balance and your adjusted premium may lose its attractiveness. When you have a serious change in your particulars you should always get alternative quotes especially when you see visible increase in the premium. Every company has their own identity and way of looking at premium calculations. The quotes between two similar companies can be as much as twice different. Any particular detail in your application can trigger a premium increase with one company while it doesn’t affect rates with another. For example, you may be charged 25% more for having bad credit history by one company while the other insurer doesn’t care about credit score as much. It would be a big mistake to get only one quote and go with it without searching for cheap auto insurance companies. When you are looking for an affordable policy you don’t have the luxury to pick the insurer you like most. You need to be flexible to go with the one that offers the best rates as long as there is nothing adverse about the firm. You really should be able to dump the expensive quotes regardless of who offers them and concentrate on the ones in the lower end of the price chart. Perhaps, you should dump the least expensive one as well especially when it is miles apart from the rest. It is a good sign to see that several companies offer similar premium quotes. Hopefully, they are affordable and you can pick one of them. There is no use in looking at company details, reviews and recommendations until you get a quote from them and confirm that you can afford their prices. 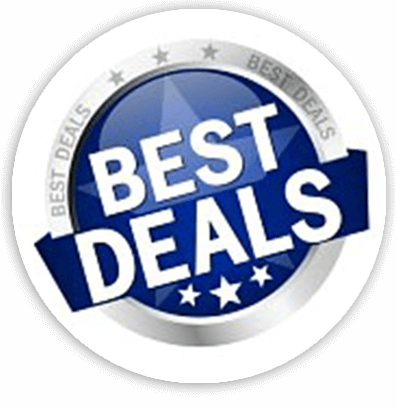 You need to find an efficient way of picking the right company when you want inexpensive quotes. Assuming that price is an important factor in your decision you should first find out about how competitive the insurers you are considering are. As mentioned above you have plenty choices and you want to pick one out of better priced auto insurance providers. If you cannot find a company you can trust at lower end of the quotes you can always go up in the list up to a point where premium becomes too expensive. But you should exhaust your options with alternative car insurers first before accepting to pay more. Furthermore, you should make a habit of getting alternative quotes at each renewal. 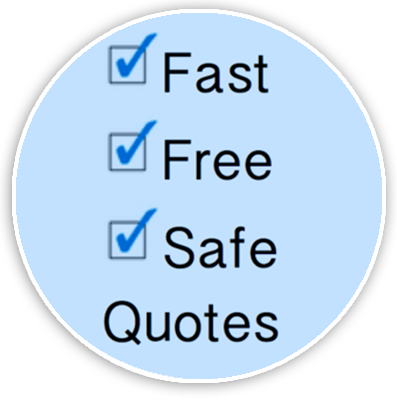 It is free to get quotations. So, your only investment is time and it can potentially yield a good return if you can manage to cut your premium. Don’t forget to go over your policy details at renewals to make sure it still meets your needs, too.